Bonnie Fisher was on a flight from San Francisco to Los Angeles in 2000 when she spotted a small ad in a trade magazine announcing a design competition for a memorial to Martin Luther King Jr. in Washington, D.C.
Ms. Fisher ripped out the notice and got to work. She began by listening to Dr. King’s speeches on her audio player at home, in the office and at the gym. She was struck by his repeated references to mountains and valleys as metaphors for the challenges facing African-Americans. On the notepad that she has long kept by her bed, she jotted down late-night ideas about the project. Later on, she sketched out ideas on reams of tracing paper. 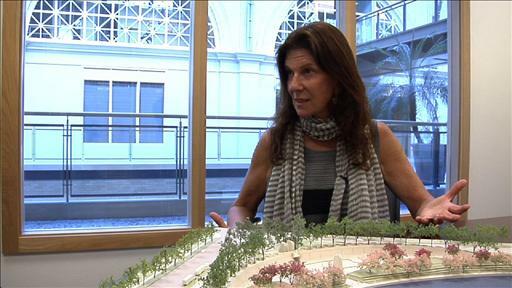 Bonnie Fisher at her ROMA Design Group studio in San Francisco, with a model of an early design for the Martin Luther King Jr. memorial. 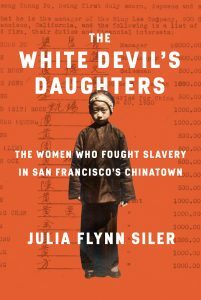 She rallied her colleagues at San Francisco’s ROMA Design Group, the firm founded by Ms. Fisher and her husband, Boris Dramov. ROMA is known for taking the lead in several high-profile projects, such as redesigning Santa Monica, Calif.’s Third Street Promenade and San Francisco’s Embarcadero waterfront following the 1989 earthquake. She also reached out to an expert on Dr. King: Stanford University history professor Clayborne Carson, whom Coretta Scott King had chosen to edit and publish her late husband’s papers. Mr. Carson agreed to work with the group and suggested the image that became central to ROMA’s design. It was a quote from Dr. King’s 1963 “I Have A Dream” speech: “With this faith we will be able to hew out of the mountain of despair a stone of hope.” The challenge for Ms. Fisher was how to translate the power of Dr. King’s words to a public space that she describes as a “splintered” wedge of underused land between West Basin Drive and Independence Avenue, with traffic whizzing by at all hours. 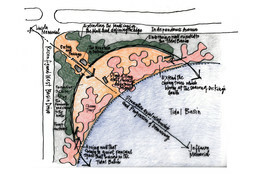 SKETCH OUT THE IDEA | Ms. Fisher, who prefers to draw by hand rather than on a computer, embraced the curve of the Tidal Basin in her landscape plan. 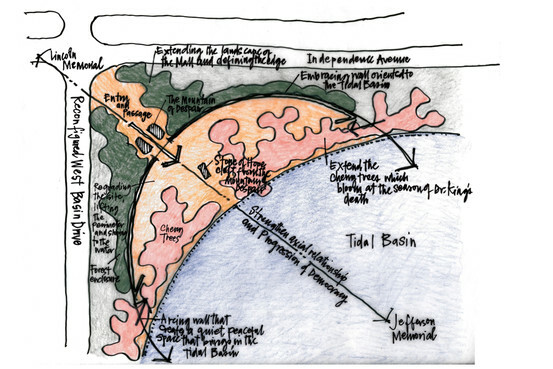 This initial sketch was based on maps of the site—she hadn’t visited in person before submitting the first competition designs. She was also inspired by the site’s location, which lies on an axis between the Lincoln and Jefferson memorials. She saw the potential to create a kind of visual dialogue among the memorials to these three leaders in the nation’s continuing struggle for equality and racial justice. Competition was fierce to design the $120 million memorial that finally opened in October 2011, with nearly 900 entries from 33 countries. The MLK Memorial Foundation, set up by members of Alpha Phi Alpha, an African-American fraternity to which Dr. King had once belonged, ran the competition. 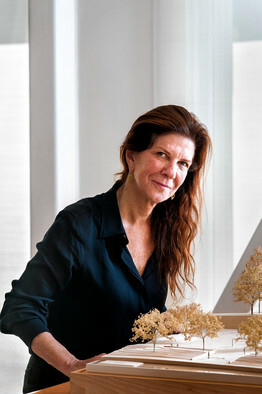 Jurors were a mix of prominent architects and civic leaders. ROMA’s proposal landed it among a handful of finalists, but the foundation wanted something more from each of the design firms: a way to evoke the spiritual presence of Dr. King. Mr. Dramov came up with the idea of incorporating an expressive sculpture of the civil-rights leader emerging from the Stone of Hope. He would be looking at Jefferson, across the Tidal Basin, as if reminding the nation’s founders of the promises they had made of equality for all. ROMA Design Group and Christopher Grubbs Illustrator. BUILD ON WHAT YOU HAVE | Ms. Fisher preserved existing cherry trees and added new ones, giving continuity with nearby memorials. The trees also blossom each year around the time of Dr. King’s death. There were disappointments along the way. The artist who sculpted the image of Dr. King for the monument made it more realistic and less reflective than Ms. Fisher and Mr. Dramov had hoped. 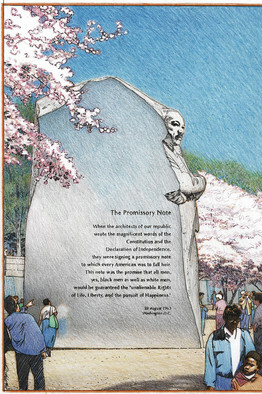 A quote from Dr. King that the foundation abridged and placed on the memorial caused a firestorm. (The abridged quote: “I was a drum major for justice, peace and righteousness.” The original: “Yes, if you want to say that I was a drum major, say that I was a drum major for justice. Say that I was a drum major for peace. I was a drum major for righteousness. And all of the other shallow things will not matter.”) Poet Maya Angelou criticized the shortened quote as making the civil-rights leader “look like an arrogant twit.” Plans are now under way to replace the quote. Ms. Fisher, who grew up on a large ranch in Southern California, says that she gets some of her best ideas when walking through city streets—particularly in Paris, where the couple owns an apartment. She always carries a sketchbook, camera and journal. Bonnie Fisher listened to Martin Luther King Jr.’s speeches on an audio player in 2000. An earlier version of this article incorrectly said she used an iPod, which was introduced in 2001. A version of this article appeared October 6, 2012, on page C17 in the U.S. edition of The Wall Street Journal, with the headline: Making a Man Into a Monument.